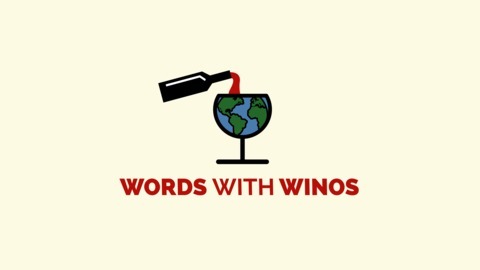 Words with Winos puts a new spin on travel podcasts. Marilyn talks about her travels while simultaneously drinking wine. 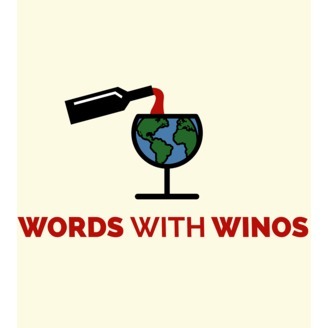 While discussing her travels and drinking her wine, she provides listeners with priceless travel tips, 100% honesty, and tons of laughs! She often has guests come on the show to talk about their experiences traveling, their own travel tips, and much more! Cheers!